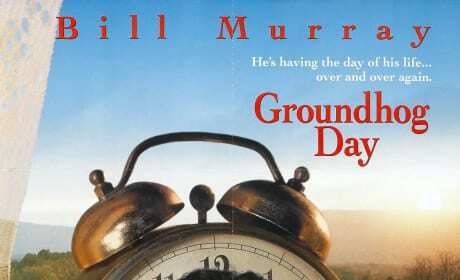 Check out some of our favorite Groundhog Day quotes in celebration of today's holiday! Then, let us know some of your own! 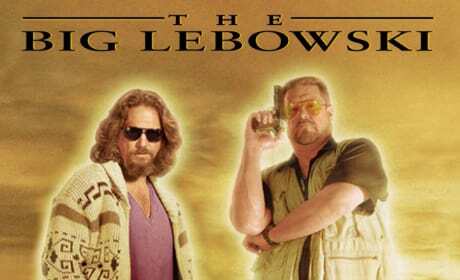 What is the greatest comedy movie of all time? Vote in our Tournament of Movie Fanatic Comedy Bracket Final Four to help decide! Round two begins today in the Tournament of Movie Fanatic Comedy Bracket! 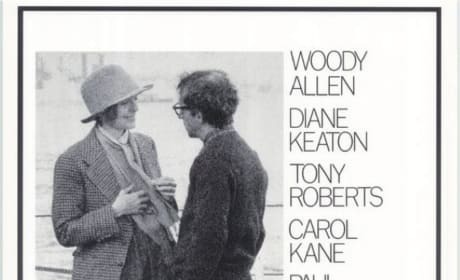 Vote for which film will advance to the semi-finals: Annie Hall or Groundhog Day! Vote for your favorite comedy in our Tournament of Movie Fanatic Comedy Bracket! Today's matchup is Groundhog Day vs. This is Spinal Tap! Second D.J. : That blizzard - thing. That blizzard - thing. Oh, well, here's the report! The National Weather Service is calling for a "big blizzard thing!" Phil: I've been stabbed, shot, poisoned, frozen, hung, electrocuted, and burned. Phil: ...and every morning I wake up without a scratch on me, not a dent in the fender... I am an immortal.